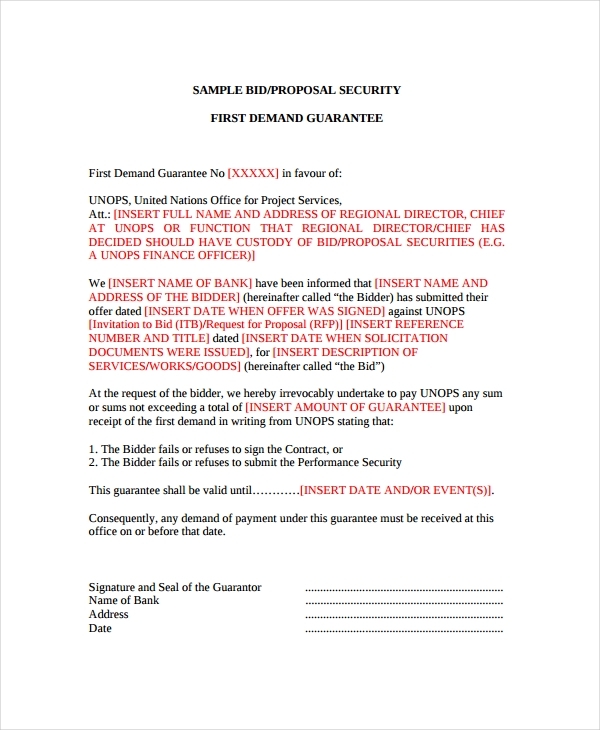 Having an understanding on how to develop grant proposal, budget proposal examples and other kinds of proposals can provide you with a lead when making a bid proposal as the formatting of these documents are mostly the same. 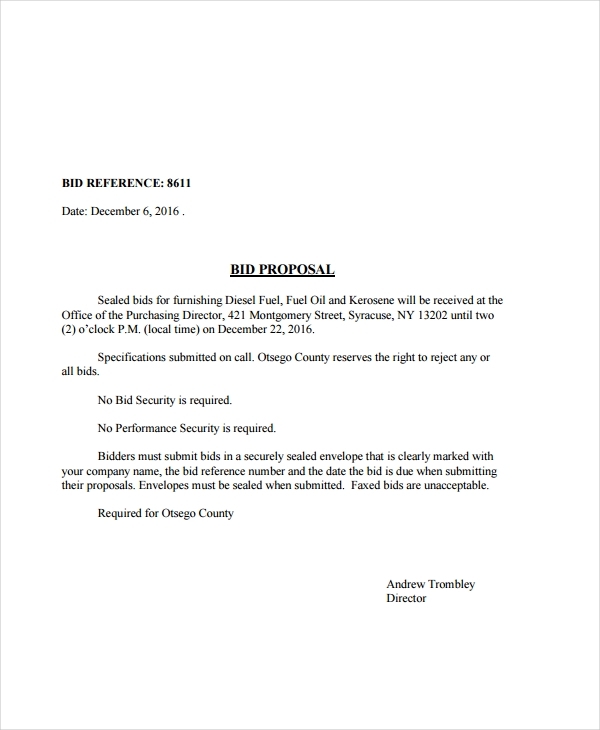 The only difference is the content that they have and how these information are discussed based on the purpose of the proposal usage. 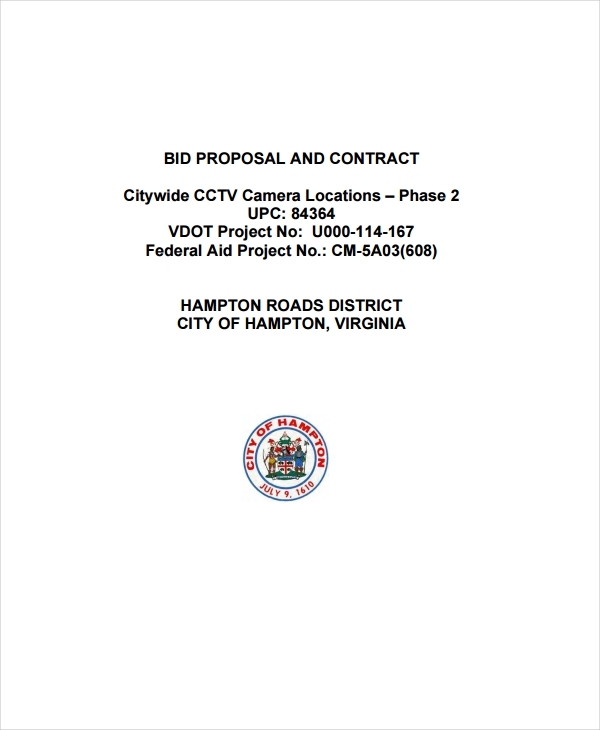 Use our bid proposal examples if you need references in making your own bid proposal. 1. If you have a strong bid proposal, then you can ensure that you will be deemed competitive by people who would like to hire you. Presenting yourself and your expertise in a professional manner will allow you to be more marketable and appealing. 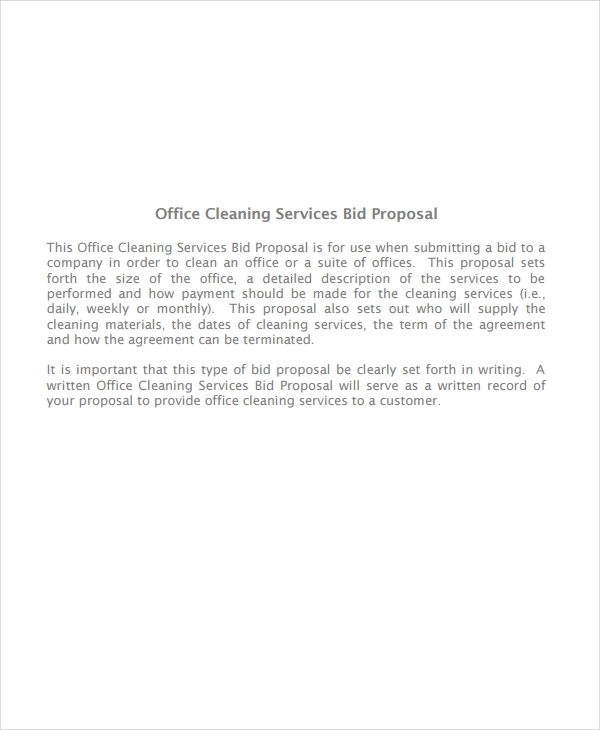 Aside from the benefits that a strong bid proposal can provide you with, knowing how to prepare a need statement for your grant proposal and cleaning proposal examples and samples may also help you for your future undertakings. 1. 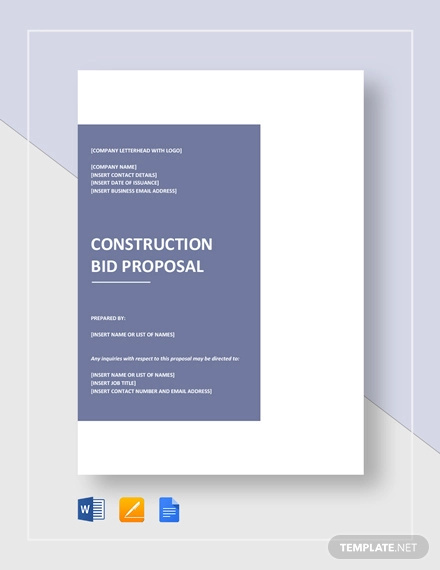 A bid proposal is the document that will allow you to present your deliverable and how these can be of help in achieving the needs of the clients. 2. 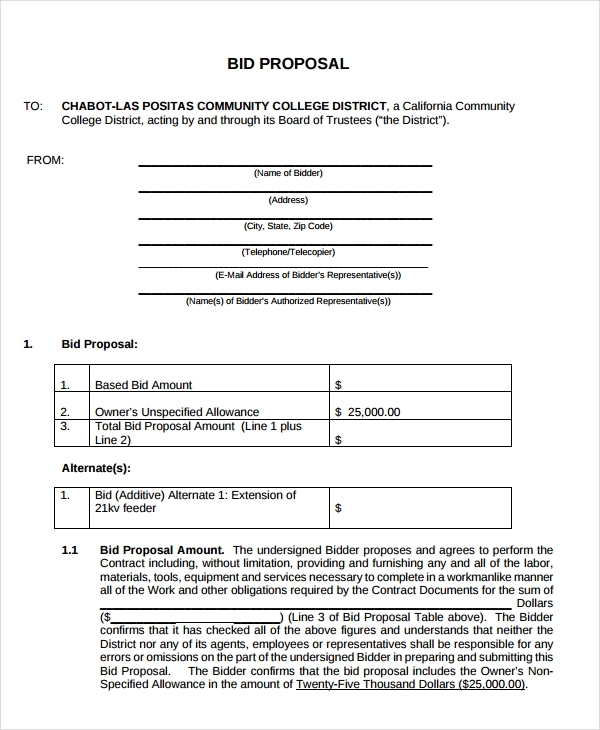 A bid proposal, like grant proposal examples, relays the summary or a brief description of the subject matter being talked about by all the parties involved in the transaction. 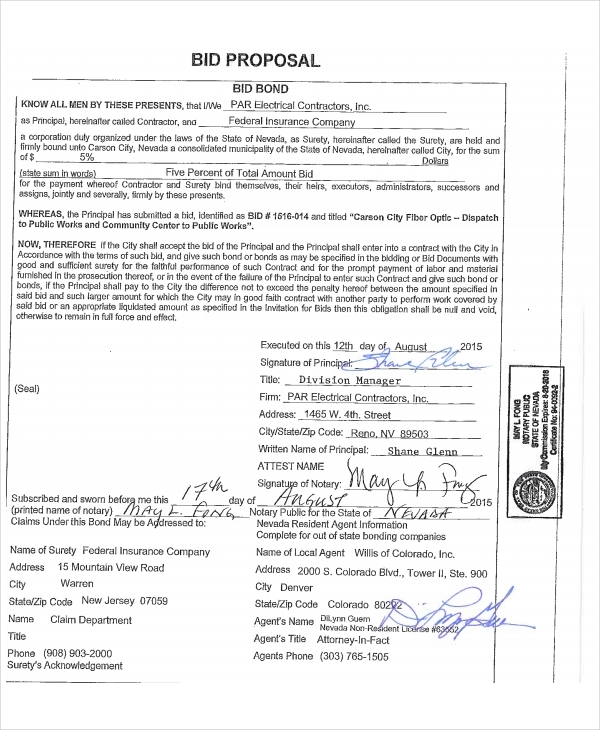 This document provides the details on who you are as a professional. It specifically answers the question, “Why should we hire you?”. 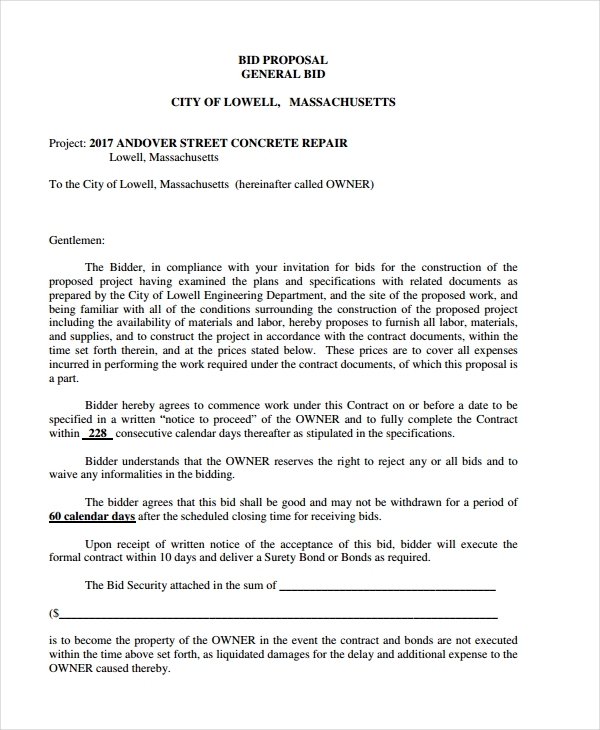 This can be compared to the purpose of project proposal examples which is to strengthen the claims of a project team regarding their ability to implement all project phases in a timely and effective manner. 3. 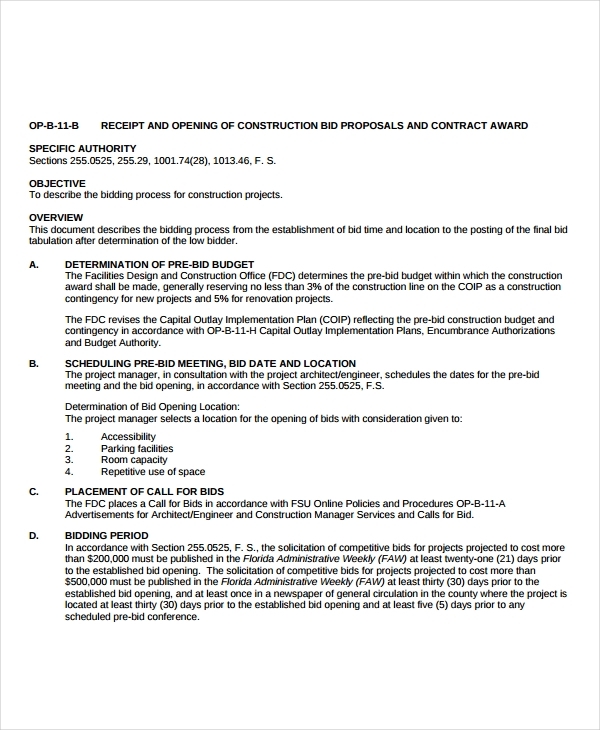 It is important for you to always review the details of freelance projects before sending your bid proposal. Doing this can help you identify whether you will truly benefit from the project that you would like to bid at. 4. 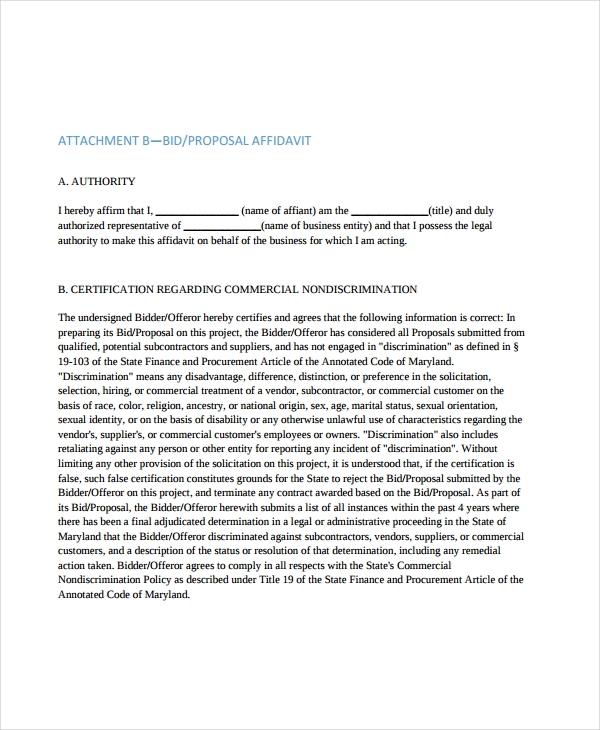 Use proposal examples in PDF, Word or Excel as your references. 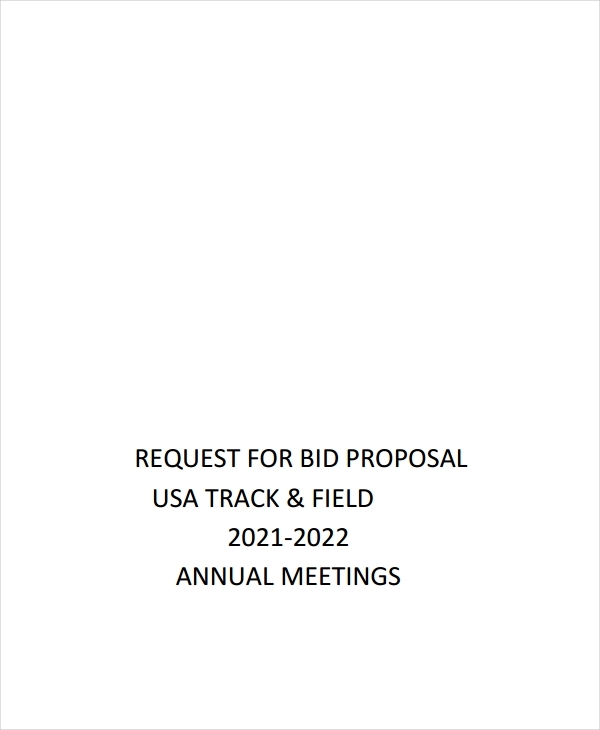 This will help you a lot when developing your own bid proposal. 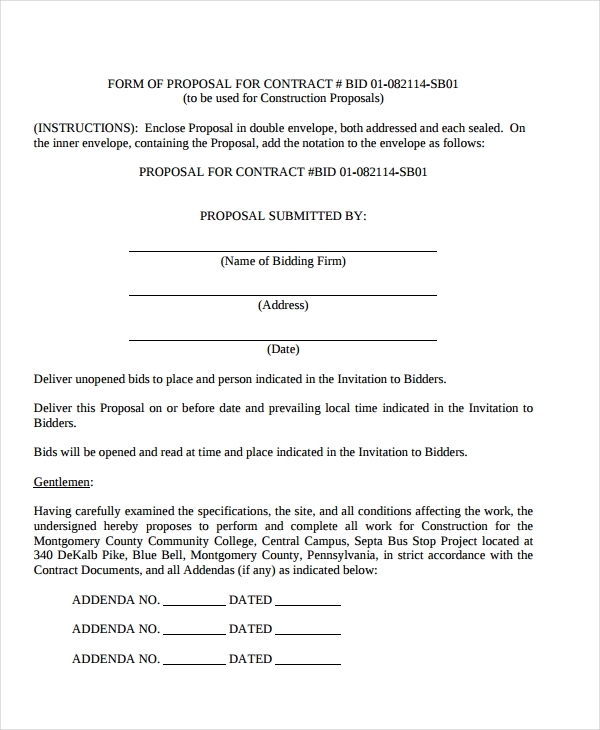 If request for proposal examples are sent to you, review it and base the content of your bid proposal from it. Knowing what buyers and clients want and need can make it easier for you to present the relevance of your deliverable to their expectations. 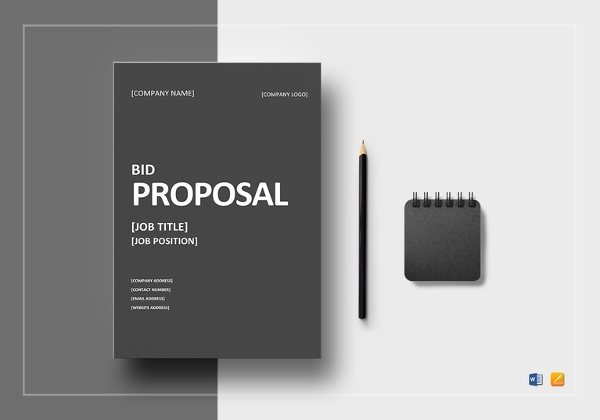 Create an efficient and impressive bid proposal now and make your freelance life a success.